You’re dying for that relaxing massage. Or, you want a cleansing and soothing facial to help make your skin glow again. Finding that perfect spa that offers these services, while also catering to your mind and spirit may not be as hard as you think. So when you’re thinking, where can I find that ultimate massage and facial near me…look no further! Location, location, location. Did we mention the location? Scottsdale is a gorgeous city. With a ton to see and do, you are certainly in for a treat. And when it’s time to unwind, of course you’re going to want only the best. How about water front, how about gorgeous views and the relaxing sounds of the lake? We thought that sounded phenomenal too! Attention to detail. A day spa is as good as its staff. Our staff is always on it when it comes to client needs. When looking for that perfect “massage and facial near me” of course you’re thinking of the pampering that’s to come. All of our guests are made to feel as though they’ve entered an exclusive retreat. Amazing Array of Services. From massages and facials, to body wraps and skincare treatments, we have everything you could possibly want or need to feel great. Our job is to put you at ease and create an ambiance in which your cares just float away. We’ve got that covered. 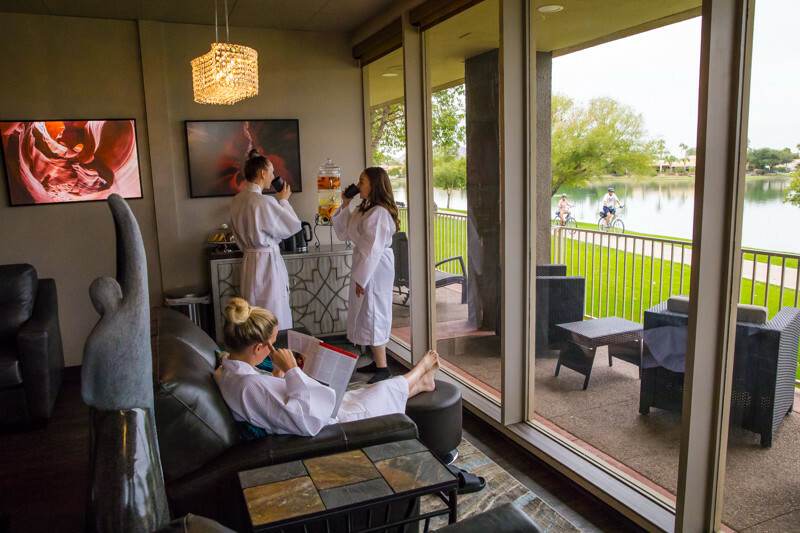 When it comes to spas in Scottsdale, it really doesn’t get any better or more luxurious than Inspire. We would love to give you a tour, answer any questions you might have and welcome you as our guest! Skincare Primer - What you need to know! Plus receive exclusive spa offers, flash discounts and VIP invites to spa events. You have successfully subscribed, Please check your email promotion folder for our FREE Skincare Primer. Enjoy!